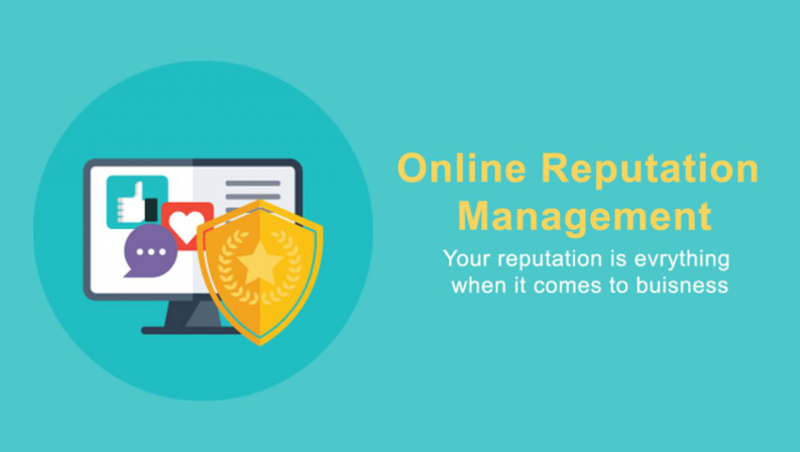 Hemworld’s Online Reputation Management service will help you create a positive image about your brand, products and services on the internet. If there are any negative posts or feedbacks associated to your brand or your website, we will help you to get rid of those posts from the top 10 results in the search engine results pages. Our online reputation management service will take an aggressive approach to building and managing your reputation. Hemworld’s online reputation management service will safeguard your personal name identity on the web. It takes a very long time to build positive reputation and image for a business, but it can be ruined just by a single negative post or feedback easily in just few minutes by anyone and that anyone can also be your competitor. Review websites are promoted by the search engines though for a good cause of helping people identify the right products, companies and service providers, it has now become one of the most severely abused platforms. Reputation of several good companies is damaged by unscrupulous competitors through these review websites by posting false comments and feedbacks. Though legal action is possible, it is a time consuming and expensive process and meanwhile you can lose a lot of business. If timely action is not taken, you could easily lose millions of dollars. Don’t worry ! Hemworld can help you reclaim your online reputation. We have a large team of reputation management experts and SEO professionals that can effectively help you rebuild your reputation. Hemworld offers highly specialized reputation management services that have helped several large companies restore their image and business online. We build & maintained reputation through our online activities for many companies. We serve all types businesses from Pune, India & worldwide.